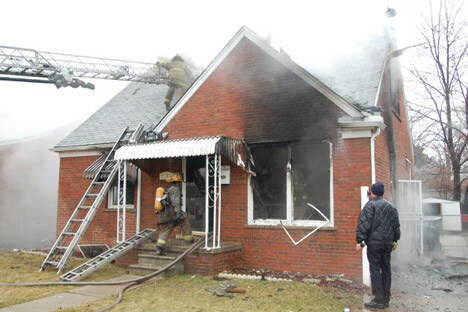 In March Detroit Fire Companies responded to a dwelling fire at Kensington and McKinny. 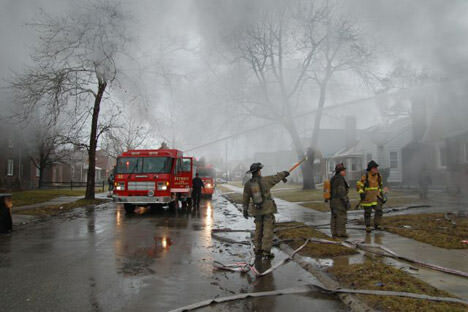 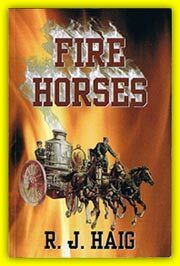 Let’s do a walk through with these Firefighters as go to work fighting this fire. 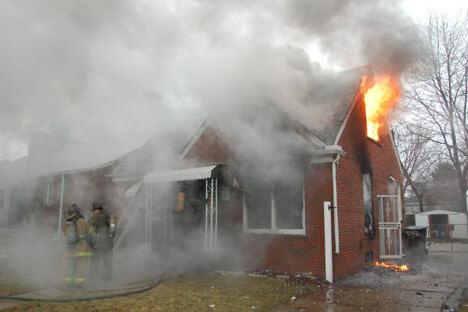 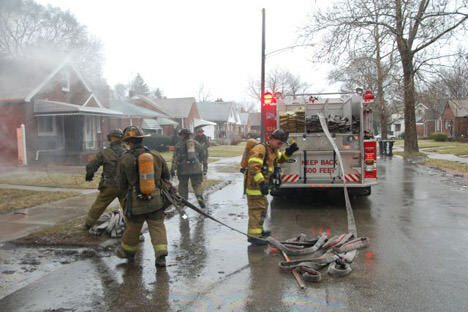 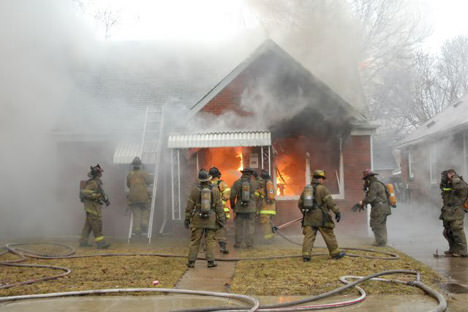 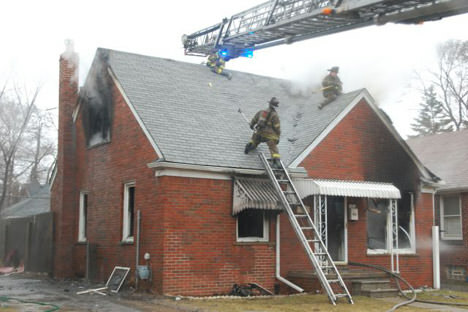 Another job well done by Detroit Firefighters. 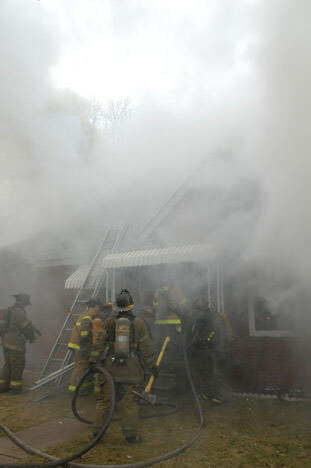 All photos courtesy of Dennis Walus.